The Delwood Edmonton real estate average sale price per square foot has been very strong the last few quarters. This strength in Delwood has continued into the first quarter of 2011. 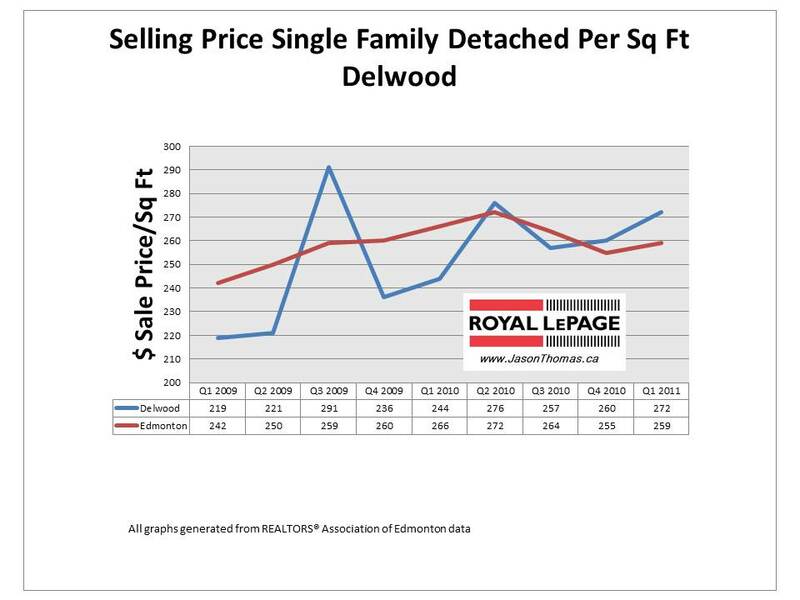 Delwood's average selling price per square foot exceeds the Edmonton average so far in 2011. Delwood didn't have a slip in prices at the end of 2010, which is opposite to what the Edmonton market did. 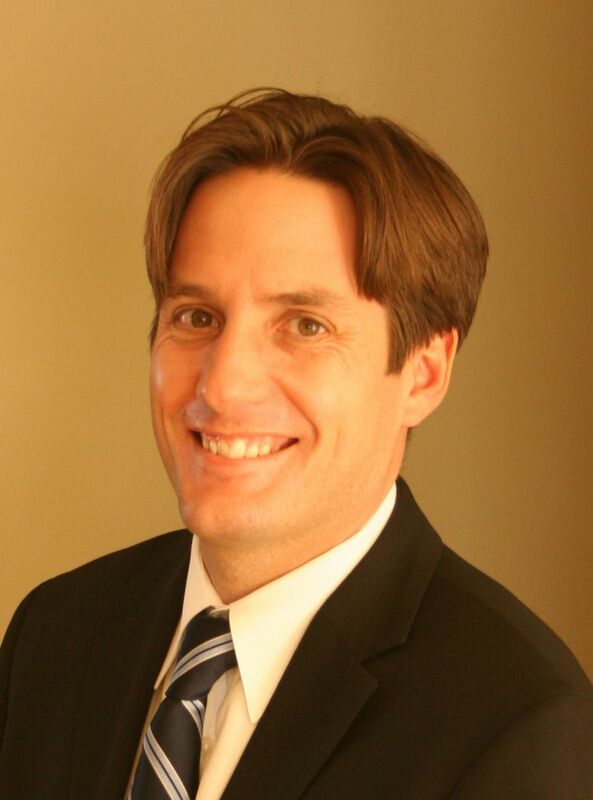 Interested in a comparable market analysis on your Delwood home click here?